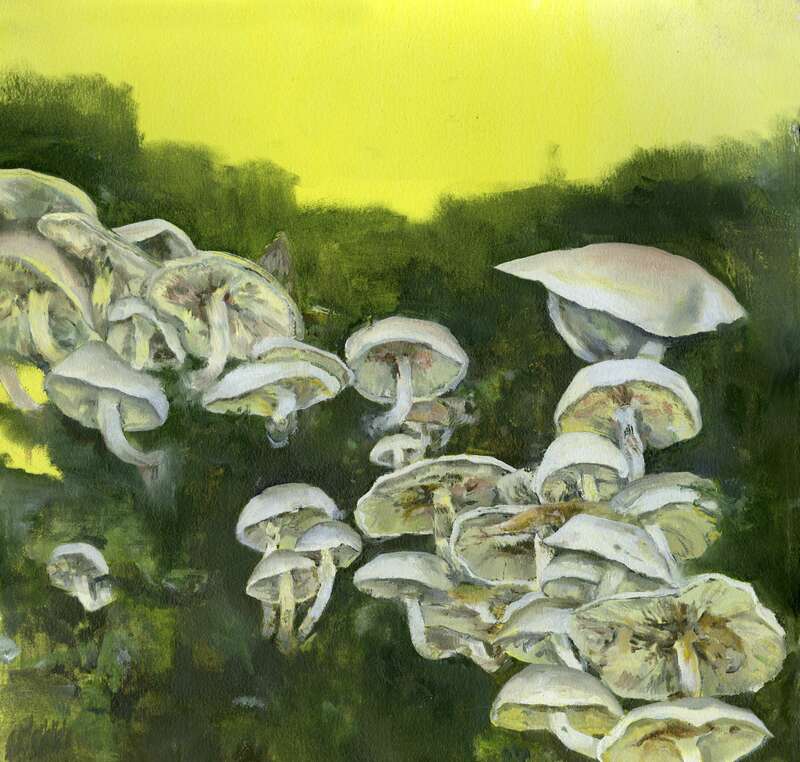 Jenna Kuiper works with paint and light-sensitive materials to explore the nature of meditation through repetition. 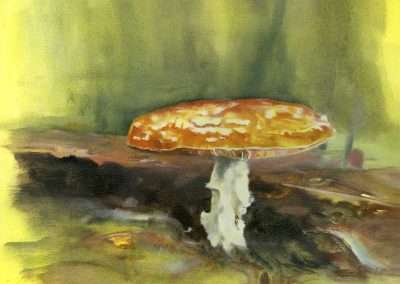 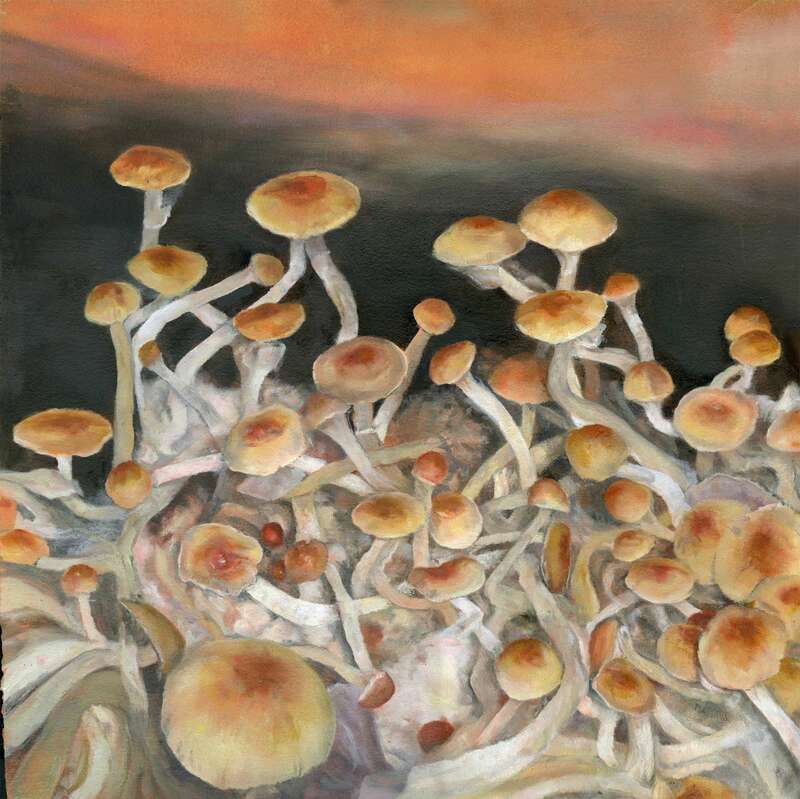 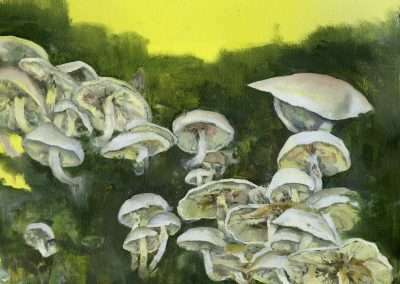 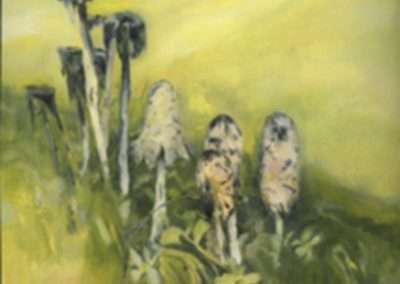 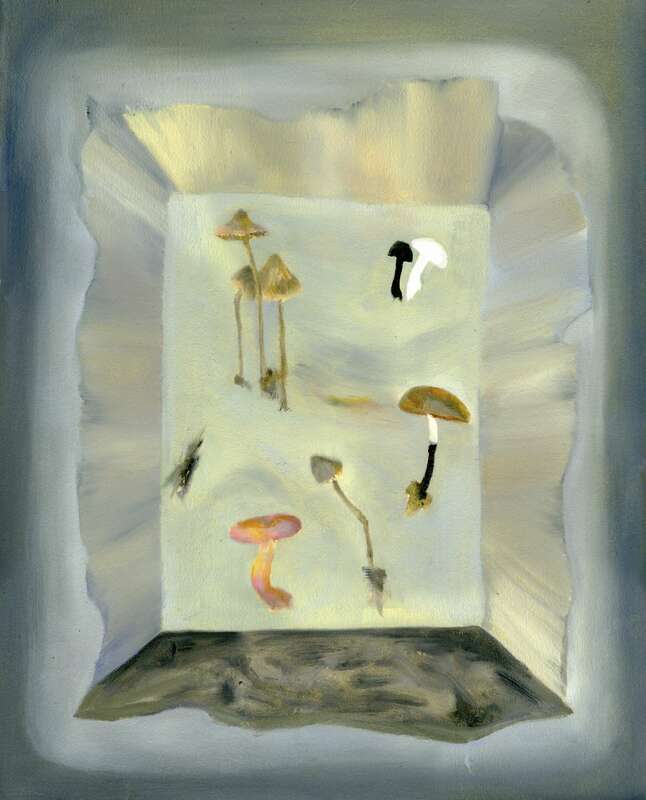 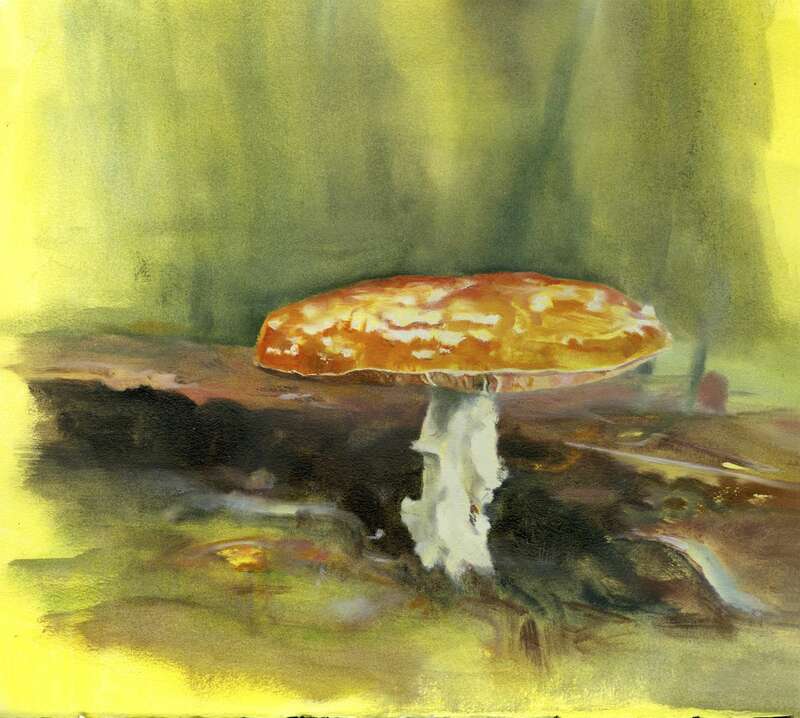 Her tactile paintings focus on the physical characteristics of mushrooms and the belief in their healing properties. 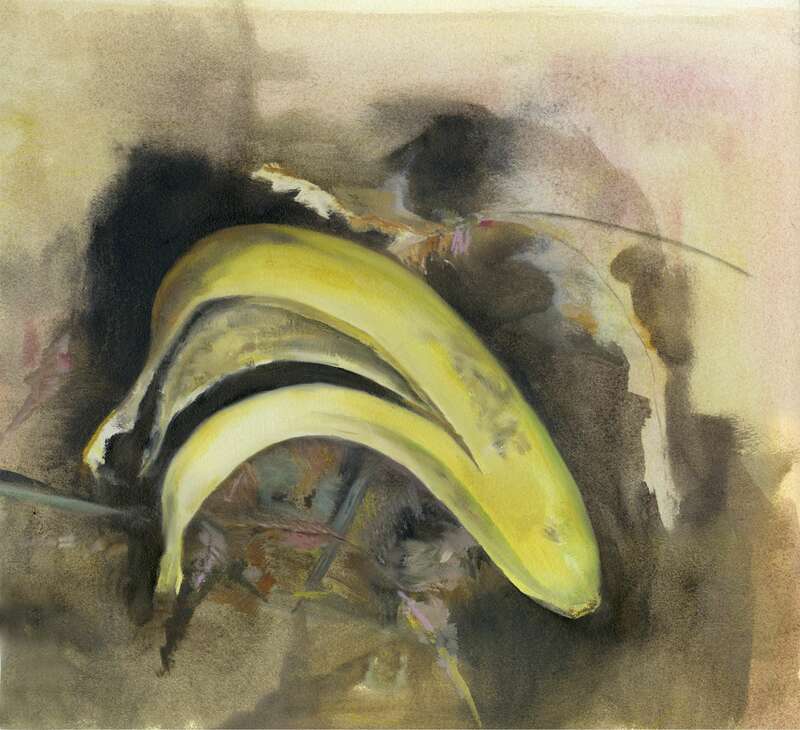 Kuiper’s work has been included in the publications Lenscratch and THE Magazine. 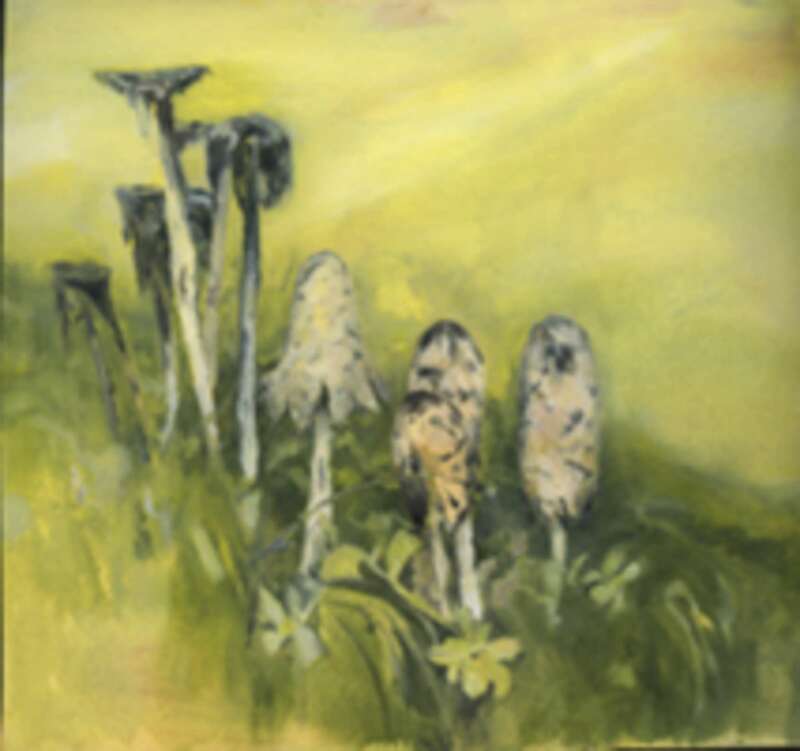 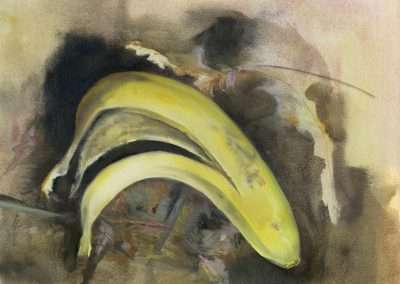 She has exhibited at Rayko Gallery in San Francisco, the Traywick Contemporary in Berkeley, CA, and the University of New Mexico Art Museum in Albuquerque. 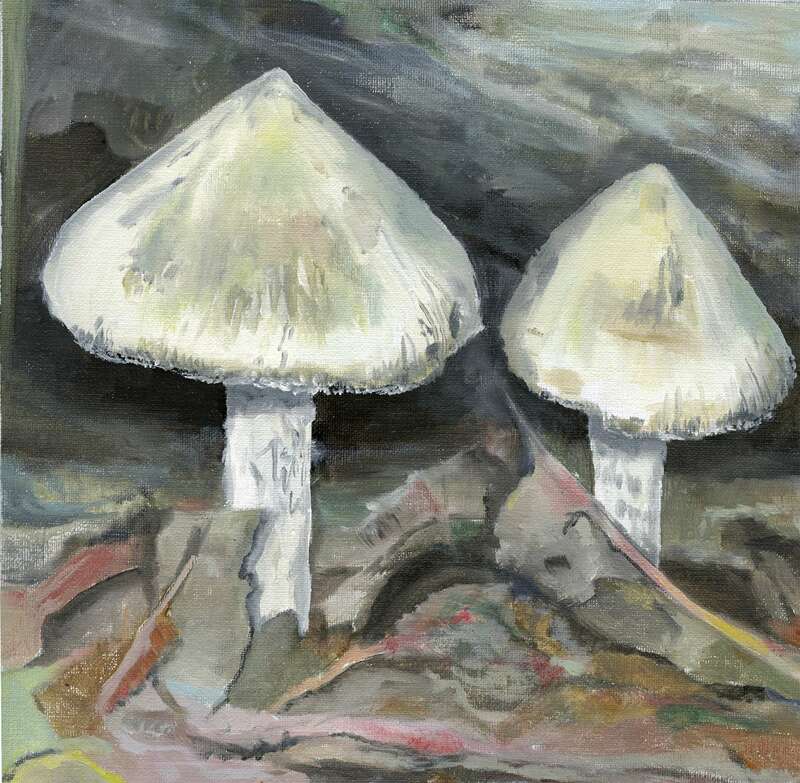 Kuiper lives and works in Albuquerque, NM. 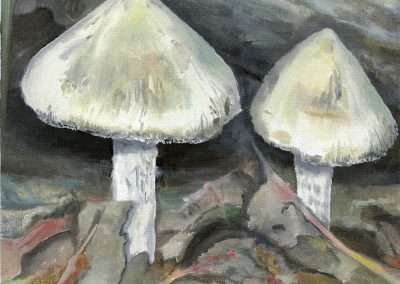 I started painting mushrooms after my son was born in 2017. 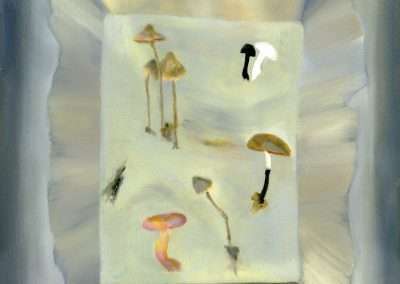 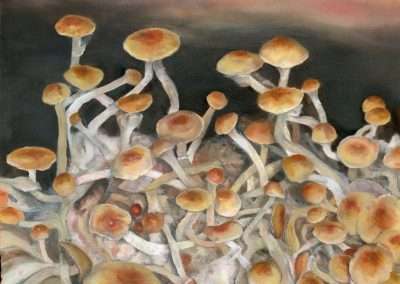 An old medicine— mushrooms—referred to in some cultures as niños santos or “holy children,” are believed to have an innate ability to respond and adapt to rapid change.